Serato DJ Lite (previously known as Serato DJ Intro) is free DJ software and can be used by Serato Intro users who have supported hardware. Or, anyone can download and use Serato DJ Lite in Practice Mode without hardware connected. Version 1.0.3 now includes the following hardware support and features. Official support for the Pioneer DJ DDJ-SB3. An evolution on the extremely popular DDJ-SB2. 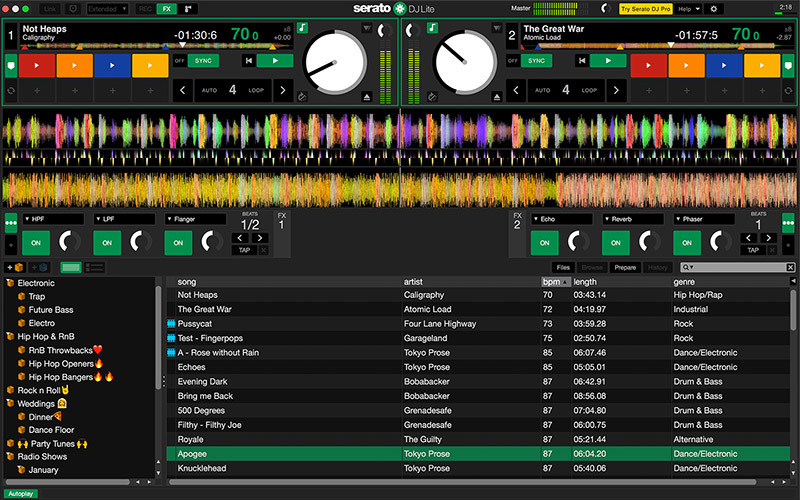 Serato DJ Lite has refreshed user interface, along with a new Performance Pad view. Serato DJ Lite includes 64-bit support which dramatically increases power and reliability. Serato DJ Lite includes a new and improved Help and Support section. *Some Vestax VCI-400s may require a firmware upgrade to function correctly with Serato DJ Lite. Read this FAQ for more information. 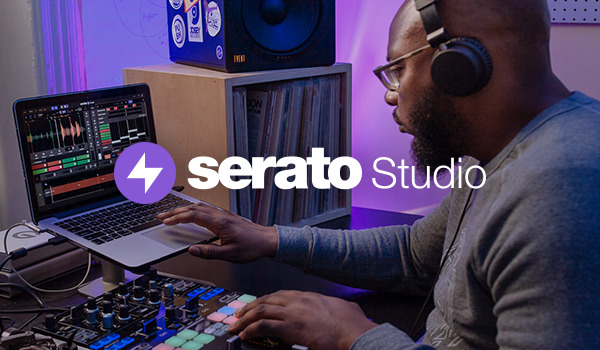 Read the full Serato DJ Lite 1.0.3 release notes. It looks like you're on a mobile or tablet. Serato DJ Lite is a desktop app, so you'll need to download it from your computer. We recommend that your computer is fully optimized before using Serato DJ Lite. Please make sure you have read our PC Optimization Guide for Windows and Mac Optimization Guide for macOS/OS X for best performance.